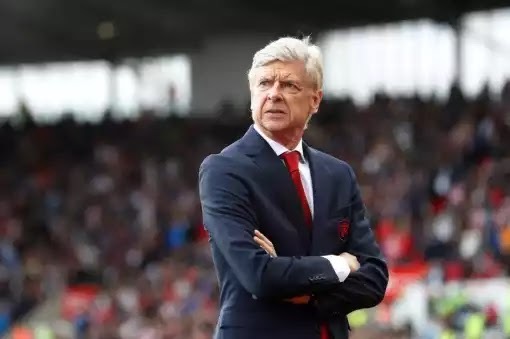 Arsenal manager, Arsene Wenger, has claimed the Champons League is not as attractive as it was, with many now watching “only one or two games”. The Gunners missed out on qualification for this year’s competition for the first time in 19 years and are playing Europa League football. “I think that, in the group stage, there are not many interesting games,” Wenger said. Figures have shown a steady decline in television viewing figures for Champions League matches in Britain, with even those featuring UK clubs failing to attract the level of viewers they once did. Wenger, whose side will play BATE Borisov next week, however admits he missed being involved in the Champions League. “I have had nearly 200 games in the Champions League, so I can feel privileged,” he added.